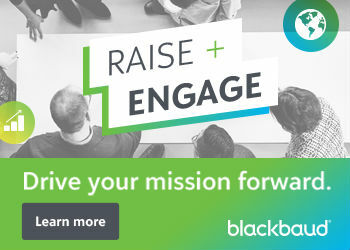 With #17NTC session voting in full swing, we are already thinking about how to up our Geek Games. Cue internet search for the National Association of Bubble Soccer. Bubble suits and football coming together! A Ferrari and a bicycle came together for this epic race, a test of iron will. Epic news for Iron Man: Tony Stark will be replaced by Riri Williams. A student replaced humdrum acrylic naildom with wearable tech, offering a nail swipe to get transit passage. Happening IRL: Pokémon Go Players are rescuing lots of real animals. 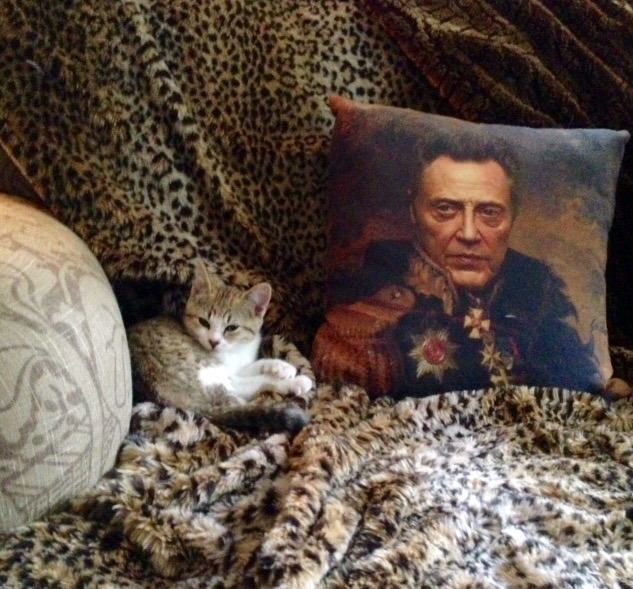 Juno the kitten is totally happening next to a Christopher Walken pillow in this picture, courtesy of a friend of NTEN. This photo project pictures “techies,” capturing the unseen diversity of Silicon Valley. 10 pictures/GIFs may actually prove professional wrestling is fake. Feel free to rock out to Vines of auctioneering to a beat.